Hi Mr Hippo Its diet consists mainly of terrestrial grasses and they may eat up to 68 Kg of grass a night. At dusk, Hippopotamuses leave the water and sometimes walk as far as 8km inland to graze on short grass, which is their main form of sustenance. 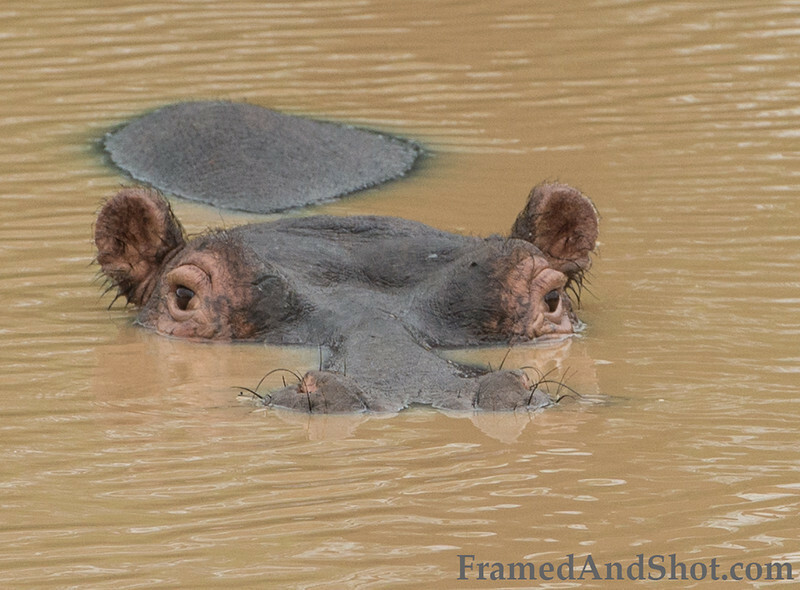 The 2 essential requirements of a hippo is water deep enough to submerge in and a good supply of grassland nearby.